LOCATION AND LIFESTYLE, YOU CAN HAVE THEM BOTH! 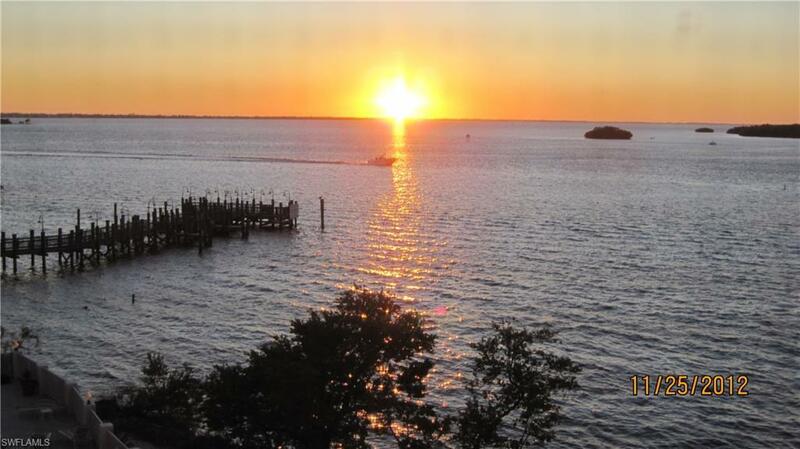 SUNSETS OVER THE BAY AND GULF; THE VIEWS ARE OUTSTANDING!! 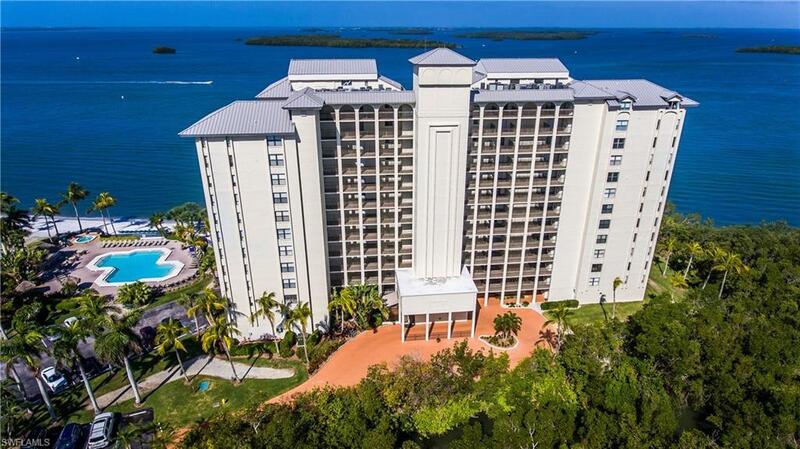 This condo is currently in our Vacation Rental Program and has good rental income. Also can be used seasonally or year round residence. Nicely designed and priced just right! 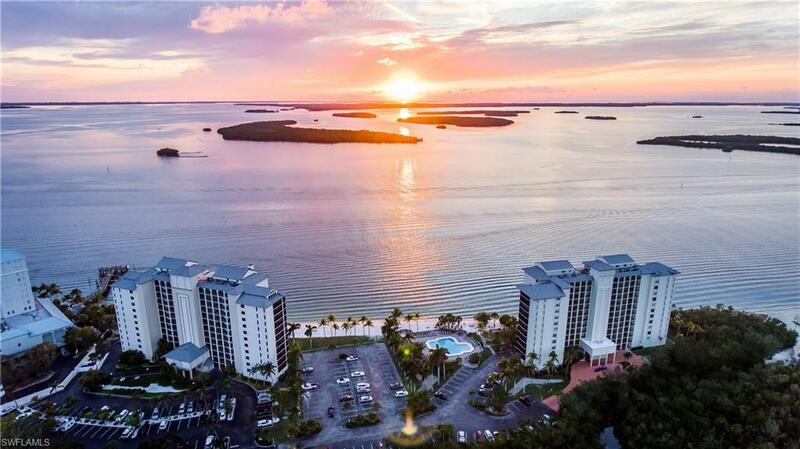 This third floor condo is within one of Lee County's only 4 Star Resorts which has has all the amenities of a luxurious lifestyle; restaurants, beach, spa, pools, tennis, and more for a small annual fee! Also adjacent is the Sanibel Harbour Yacht Club & Marina. This opportunity could be yours! 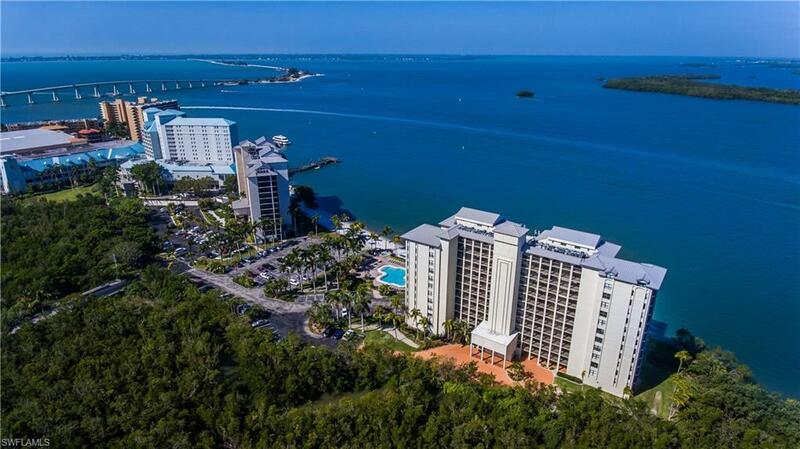 Listing courtesy of Angelo Celmo of Resort Harbour Properties Llc.